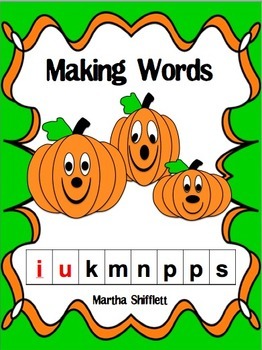 This is an interactive, hands-on lesson in which students manipulate letter cards to make words, sort words by spelling patterns, and use the knowledge gained to construct new words in a sentence. 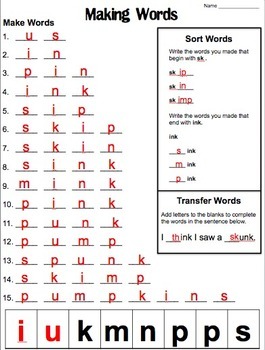 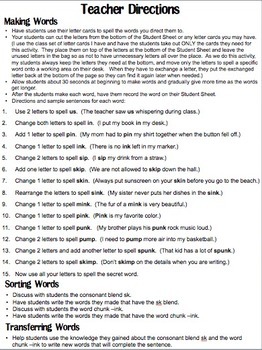 This activity engages your students to discover how letters are combined to decode and spell words. 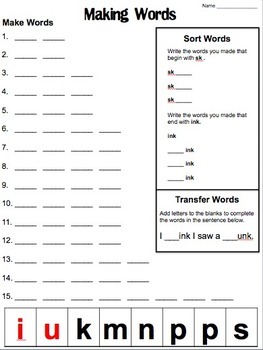 It can be used as whole class, small group, or individual instruction.